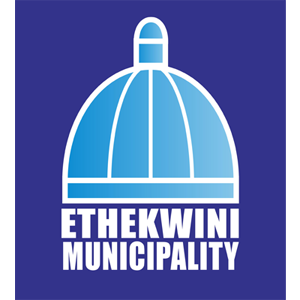 Funding for the KZN CTC is overseen by the Economic Development Unit (EDU) of the eThekwini Municipality, which is mandated to promote economic development; job creation, economic transformation and economic intelligence within the municipal region. The Department of Trade and Industry (DTI) is focused on creating a dynamic industrial and globally competitive South African economy, characterised by inclusive growth and development, and decent employment and equity. EDTEA has a mission to develop and implement strategies that drive economic growth; economic transformation and development; and facilitate integrated economic planning and development. 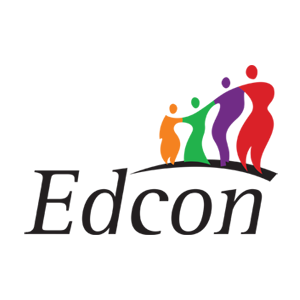 Edcon is the largest non-food retailer in South Africa. The company has been in operation for more than 80 years and has expanded its footprint to include over 1,400 stores through nine different store formats. Facilitation services are provided by Benchmarking & Manufacturing Analysts SA (Pty) Ltd (B&M Analysts), an organisation that provides specialised services to enhance sustainable industry development.